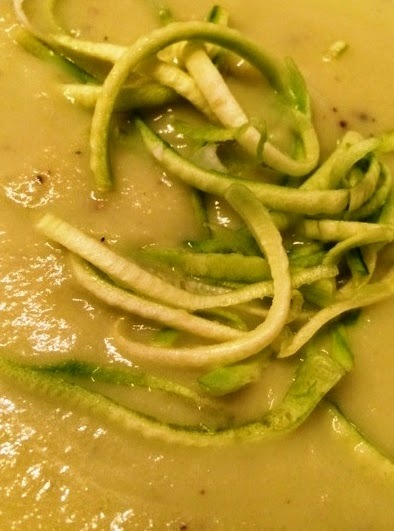 It was absolutely delicious, is very healthy and was so simple to make. 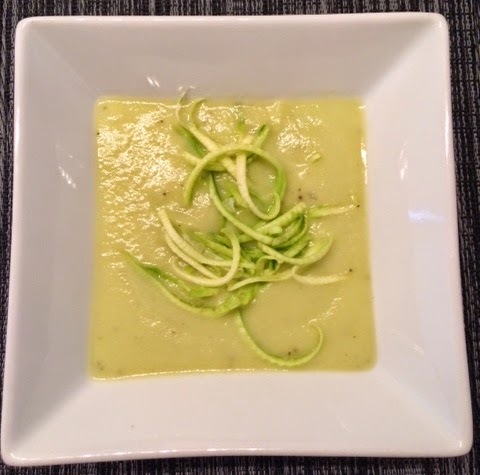 Our Vitamix played a part in this, producing a super silky yet creamy soup consistency. I wish we had made the full recipe instead of half; I wanted more! *Grant Achatz is the chef of Alinea in Chicago which has 3 Michelin stars. Check out all of their accolades. This is a restaurant I would love to dine at in the next few years.